5th Grade: How to Research "steps"
​Within the first couple weeks of school, students were assigned district Google accounts. 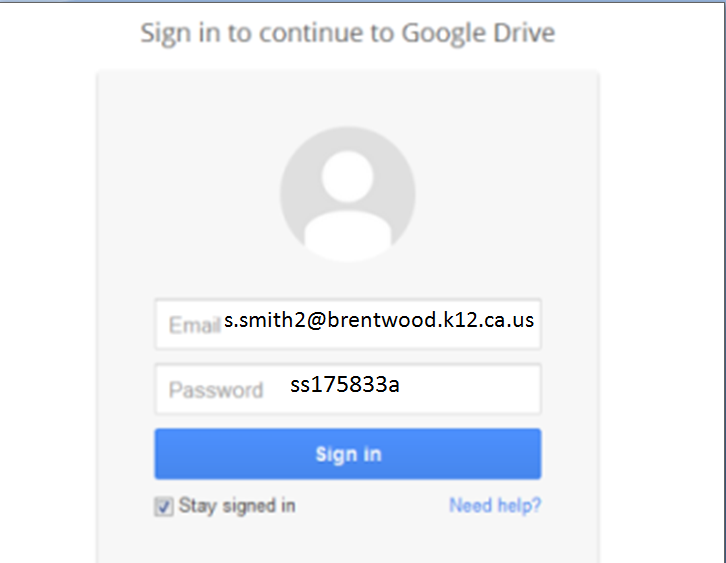 All students are required to know how to log in properly so they can access your Google Drives. It is the students responsibility to learn and memorize their student user names and passwords! 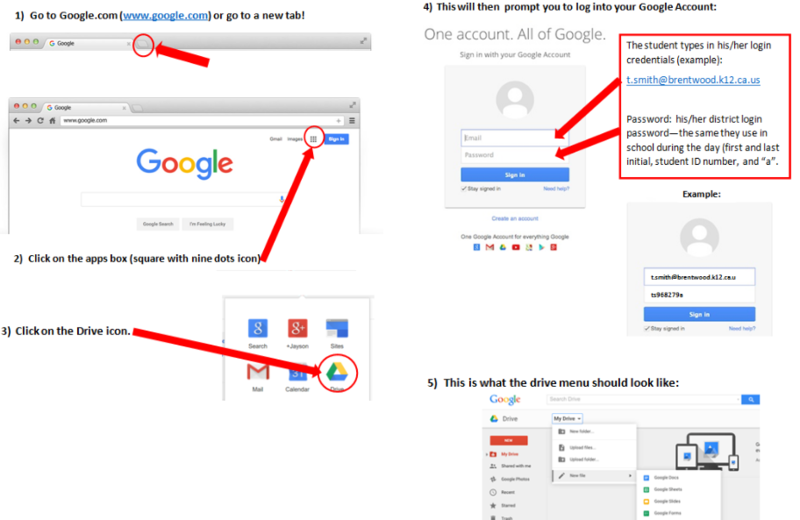 I will send home this information with all students in a confidential letter the first month of school It is your homework to memorize your user name and password. Remember too keep your password private and safe. It is SO important to have this information memorized so we can utilize our time in the lab properly. Here is a quick overview on how to log in. Google Drive intro 2016-2017 from Jennifer Derita on Vimeo. ​​Many classrooms at our elementary schools how have a cart or two full of Chrome books for our 4th & 5th grade students to utilize in their classrooms. In addition, all students also have their very own district Google Drive that they can access from school or home--at any time, from most types of devices. The two videos below will help you understand Google Drive (Docs) and the tools it includes! GOOGLE DRIVE- THIS IS WHERE YOU SAVE EVERYTHING--think of it kind of like DROPBOX or the H DRIVE. DRAWINGS- CREATE PICTURES USING TEXT, SHAPES, ARROWS, ETC. (MUCH LIKE YOU WOULD DO IN MICROSOFT WORD).